Lucia Berlin’s posthumous collection, A Manual for Cleaning Women, edited by Stephen Emerson with a foreword by Lydia Davis, compromises over forty of her best stories. Berlin’s writing was autobiographical, ranging from a childhood in Alaska and El Paso, Texas, to her teenage years in Chile, and her adult life in Mexico, New Mexico, New York City, California and Colorado. 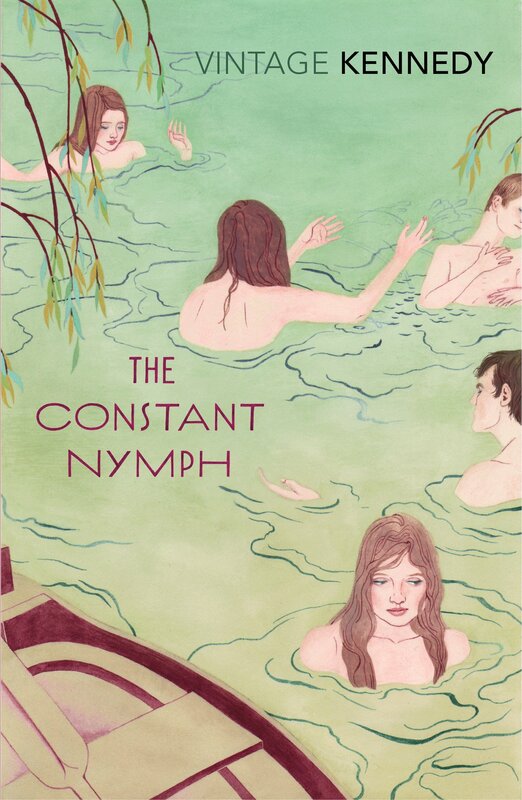 Her writing is set in those sprawling landscapes: darkened alleyways strewn with drunks and druggies; a debutante amongst the communists in Chile; backstreet clinics; downtrodden apartments; the drudgery of commuting to work and the weekly visits to mundane laundromats. 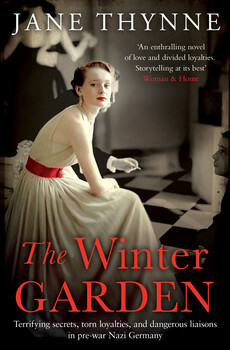 She writes about her abusive childhood at the hands of her alcoholic mother and grandfather, addiction, relationships, poverty, unemployment, cultural and class differences – Berlin herself could walk through those walls, like a phantom in a way, and the tapestry of her own life was made up of many backgrounds, many subplots. Her work is not a misery memoir, but an insight into human nature. 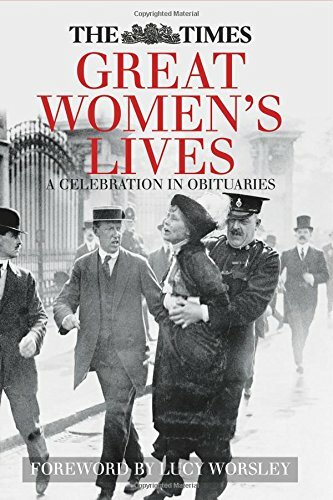 Sonia Purnell’s biography of Clementine Churchill brings to life the complex women whose identity has been overshadowed by her husband, Winston Churchill. 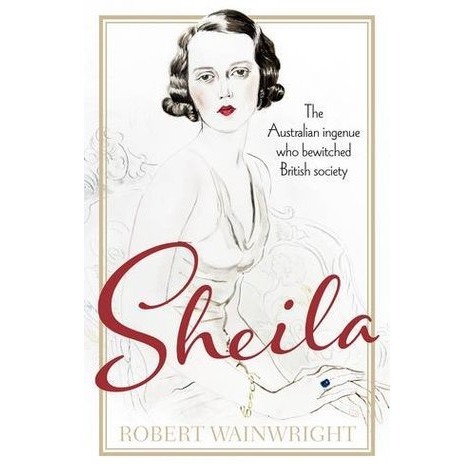 Commenting that she would have pursued a career in politics had she been ‘born with trousers and not a petticoat’, it was her calming influence, ability to read people and determination that influenced Winston and encouraged him during the murkier times of his political career. Purnell’s biography of Clementine Churchill is a complex character study about a fascinating woman as equally interesting as her famous husband. Through her meticulous research and sympathetic prose, she brings the allusive woman to life as a dynamic figure at the forefront of twentieth-century politics. Lesley Blanch died aged 103 having gone from being a household name to a mysterious and neglected living legend. 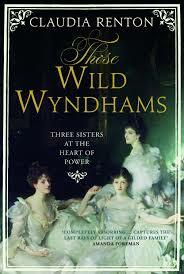 She was writing her memoirs before her death, beginning with her unconventional Edwardian childhood. Her goddaughter, Georgia de Chamberet, has now compiled that piece and many others – including pieces that were never published, some published only in French, various letters and Vogue articles to create On the Wilder Shores of Love: A Bohemian Life which captures the essence of a rich and rewarding life which spanned the 20th century. Alison Jean Lester has created a character who is not only sure of herself; she is sophisticated, clever, and has no qualms about her position in life. Lillian is a mistress. 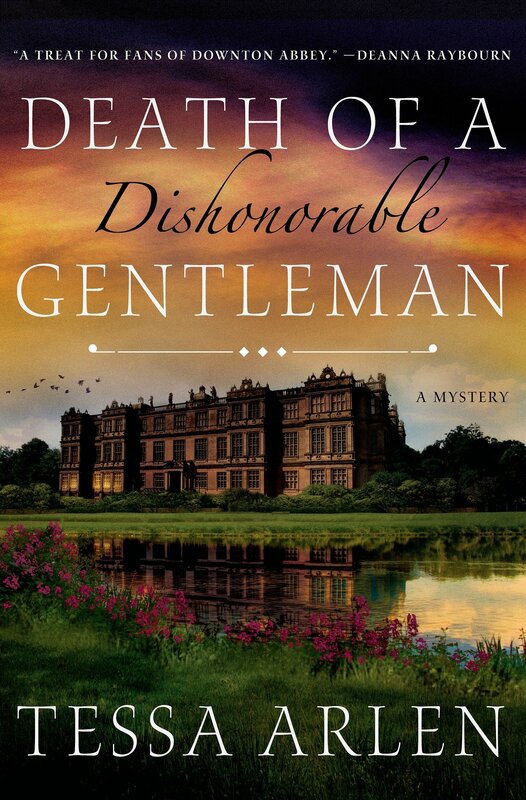 What I loved about this book is that Lillian never plays the victim or bemoans her fate – unlike so many books where the aging mistress is on the brink of suicide and is filled with regret that she has been passed over for the wife. The narrative tells us everything we need to know about Lillian’s view of life, and, working backwards, we are informed of how she deals with the subject in question. This is a lovely tome to dip in and out of, and you don’t have to retrace your steps even if you finish mid-chapter. Imagine! This beautiful coffee table book tells the story of Marilyn Monroe’s modelling career at Hollywood’s famous Blue Book agency. Featuring unpublished photographs and drawing on newly discovered letters and documents it explores the rise of an ambitious young woman under the guidance of Emmeline Snively, head of the agency, who kept a record of her client during their professional relationship and beyond. This archive was purchased by Astrid Franse and along with Michelle Morgan’s narrative they have produced a unique book that is a tribute not only to Monroe, but to Miss Snively too. Lovingly executed with stunning photographs it is a must-have for fans! Anne de Courcy’s latest study is a shrewd biography about Margot Asquith, the wife of Britain’s wartime Prime Minister, H.H. Asquith. A member of the dazzling Tennant family, Margot was a society star who had the world at her feet. With her dark looks and acid tongue, she might have been the predecessor to Nancy Mitford – she famously told Jean Harlow, the scatterbrain movie star, that the ‘t’ in Margot was silent, as was the ‘t’ in Harlow. Clementine Churchill, as a young woman, was often on the receiving end of Margot’s insults, and she once (in)famously referred to Clemmie as ‘having the soul of a servant’. 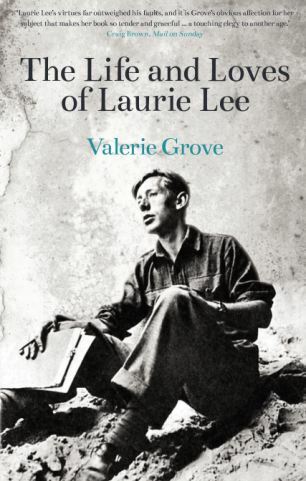 Filled with famous characters and witty prose, this biography moves at a cracking pace. The unlikely friendship between Edith Olivier and Rex Whistler is the subject of Anna Thomasson’s hefty but engaging biography. 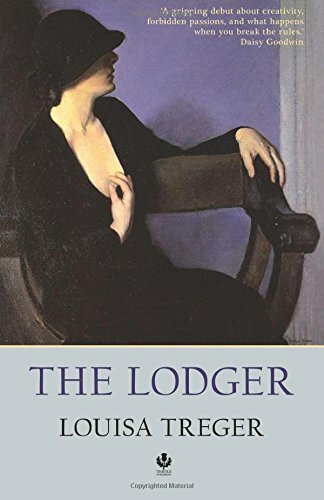 Alone for the first time at the age of 51, Edith, a spinster whose life was dominated by her late clergyman father, seemed to have come to a dead-end. However, for Rex, then a 19-year-old art student, his life was just beginning. In the early 1920s they embarked on an alliance that would transform their lives. Edith was a bluestocking, revered for her intellect long before it was en vogue for women to be celebrated for their brains. Surrounded by clever people all her life, she discovered a new lease of life with Whistler, and her world opened up. She became a writer, and her home, Daye House, was a creative hub for the Bright Young Things. She counted Cecil Beaton, John Betjeman, Siegfried Sassoon and the Sitwells among her admirers. 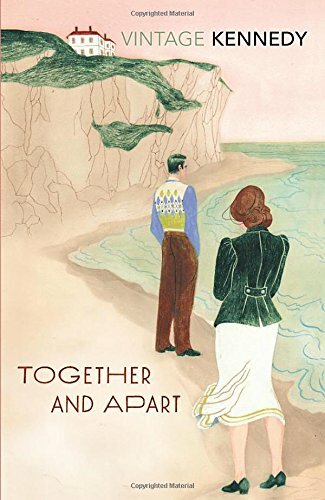 Thoroughly researched, with elegant prose and a glittering cast of characters, Thomasson’s account merges Edith Olivier’s Victorian sensibilities with the raucous Jazz Age, giving the reader the best of both worlds. From the author of the bestselling The Paris Wife, Paul McLain’s latest novel is written as historical fiction and set in colonial Kenya. Circling the Sun is a thrilling account of the life of the British-born aviator Beryl Markham, who was abandoned by her mother and raised by her father on a farm. An unconventional woman, she lived by her own rules and mingled with the Happy Valley set. With the notorious Idina Sackville making a cameo appearance – in a marble bathtub, no less – this will appeal to admirers of naughty aristos. Written to coincide with the 150th anniversary of Lewis Carroll’s Alice’s Adventures In Wonderland, this book, told as historical fiction, chronicles the girlhood of Alice Liddell, the girl who inspired the much-loved children’s classic. It centres around the family’s governess, Mary Prickett, who dislikes her charges, especially the precocious Alice. Mary’s world is turned upside down when she meets mathematician Charles Dodgson, and although she falls in love with him, his interest lies in the three Liddell girls. Obsessed with his ‘child friends’, and with Alice in particular, Dodgson’s favourite hobby is to photograph the children, often against the wishes of their mother. A rivalry develops between Alice and Mary for his affection. On an outing, he tells the children a tale, which Alice asks him to write down. The rest, as they say, is (literary) history. But the friendship ends abruptly when Dodgson’s letters to Alice are discovered, exposing his romantic love for the child, whom he hopes to marry one day. 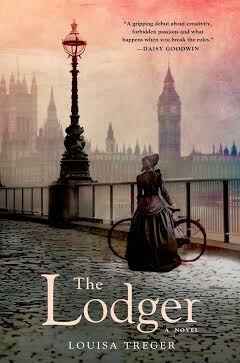 As Alice Liddell’s great-granddaughter, Vanessa Tait’s insider information and access to letters and diaries give the familiar back-story a new slant. 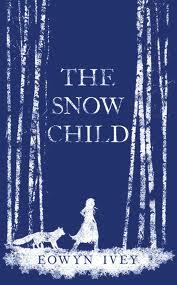 Her captivating book conjures up the topsy-turvy world of Alice – the factual and the fictional girl. It is a story that is both enchanting and disturbing. Set in 1950s England, a chance meeting between Penelope and Charlotte, two rock ’n’ roll-loving teenagers, rakes up the past and brings the present-day struggles of the grown-ups into focus. Penelope and her widowed mother, Talitha, live at Milton Magna, a crumbling mansion, which they neither like nor can afford. And Charlotte’s aunt, Clare, is writing her memoirs and reveals a secret link to Penelope’s family and the influence she had on Talitha. 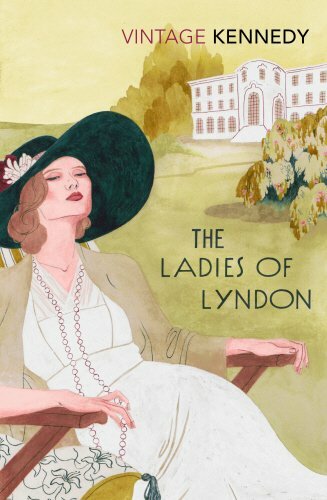 With a foreword by comedienne Miranda Hart, this 10th anniversary edition of Rice’s modern classic is a treat for fans of Nancy Mitford and Elizabeth Jane Howard. Stylishly written with a touch of whimsical charm. The Mitford Society is pleased to present its third annual with contributions from Meems Ellenberg; Lyndsy Spence; Kathy Hillwig; Jeffrey Manley; Tessa Arlen; Kerin Freeman; Louisa Treger; Kim Place-Gateau; Virginie Pronovost; Leia Clancy; Robert Wainwright; Terence Towles Canote; Anna Thomasson; Sonia Purnell; Barbara Leaming. 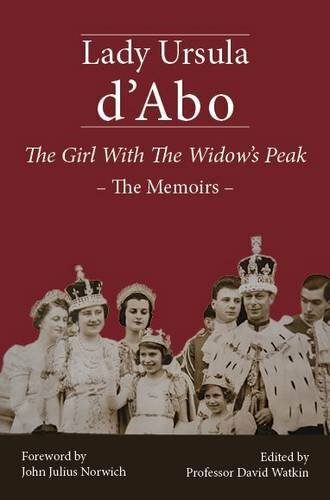 A must-have for any Mitford fan!